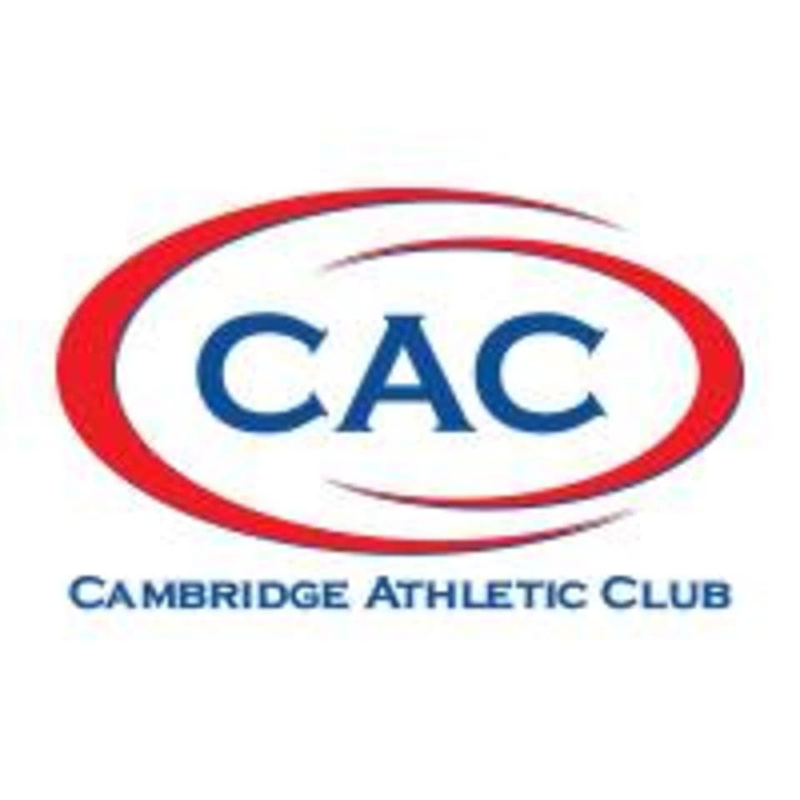 Start taking classes at Cambridge Athletic Club and other studios! There are no upcoming “BODYFLOW” classes on this day. Come prepared to sweat and smile. Comfortable exercise clothes are recommended. Yoga mats and towels are provided free at the club. Feel free to bring a lock if you plan to use our lockers! Conveniently located a short walk from either the Green (Lechmere) or Red (Kendall) line stops. Validated parking and on-street parking is also available for our city drivers. Julie was awesome! Very welcoming and positive. She has a great energy, mindset and highly-knowledgeable about postures. I liked the pace of the class and combination of different exercises. t . I very enjoyed her class. I will definitely come back next time! ??????? ?❤️thank you! Relaxing and informative.. love the vibe. Good teacher and flow to class. The yoga mats they provide are a bit dirty, so I’d bring your own if you can! Julia is superb! Get ready to stretch muscles you didn't know existed! We'll catch you next time! Julie was SO helpful and welcoming. First time taking this class and I really enjoyed it. Feels like an active yoga class where you get great stretches in but get your heart rate up at times too. Thanks so much for the feedback! So glad you enjoyed BodyFlow with Julie! !